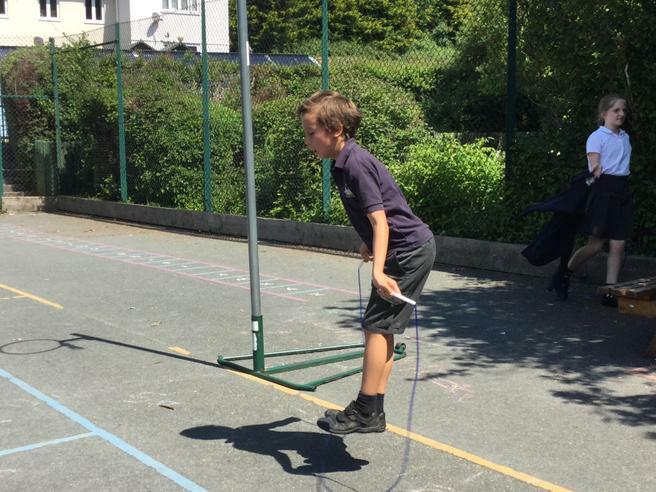 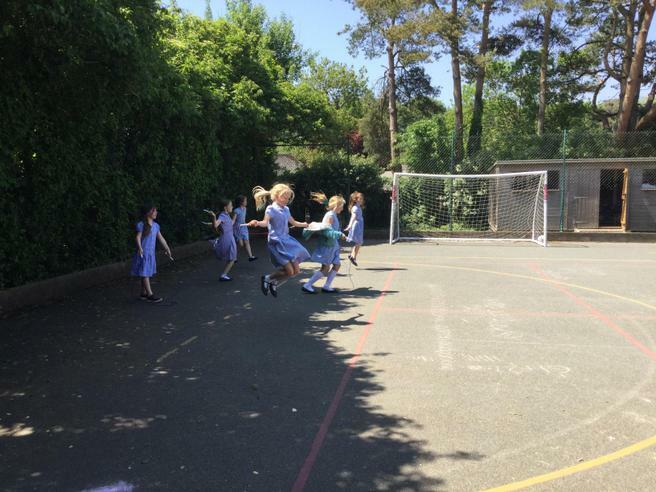 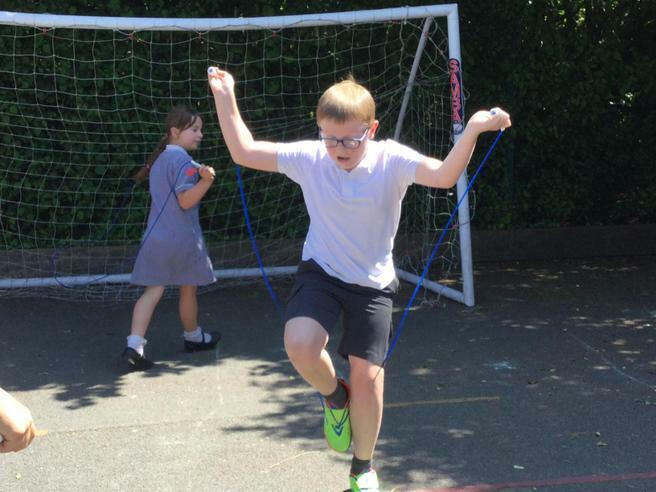 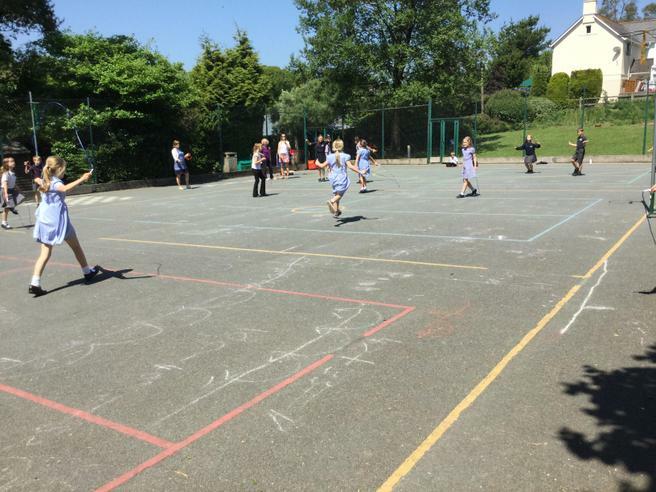 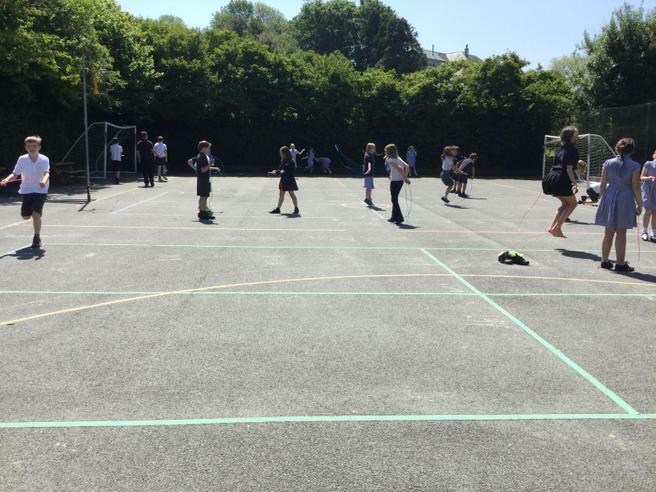 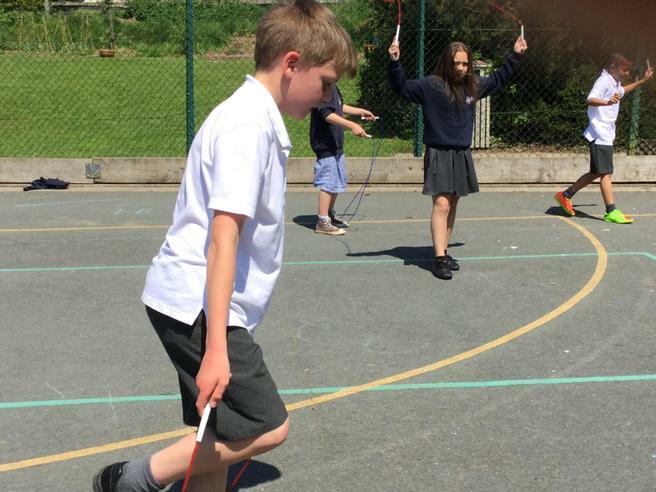 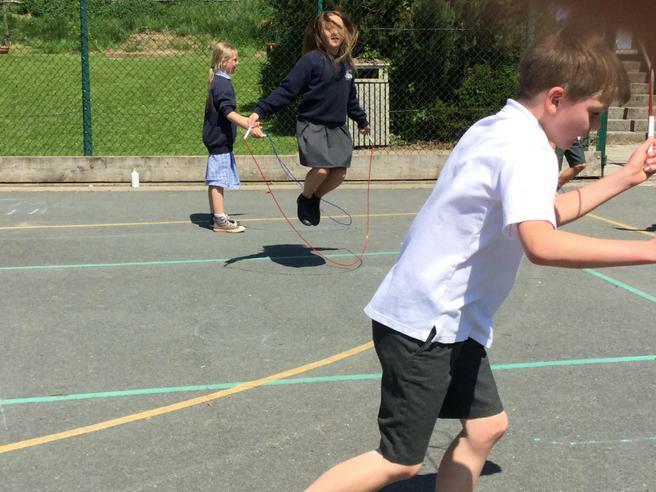 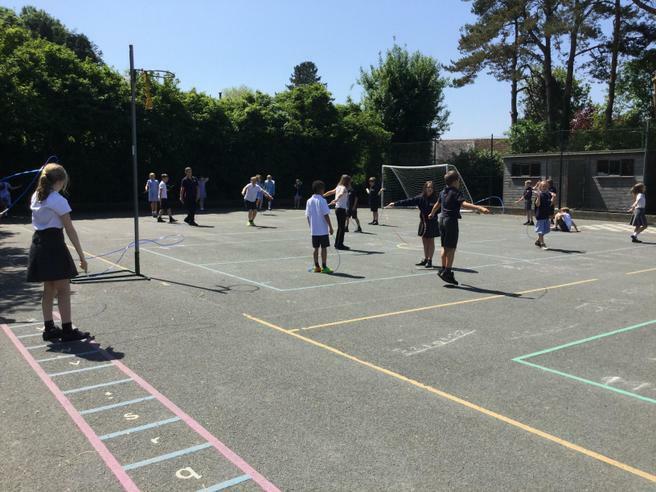 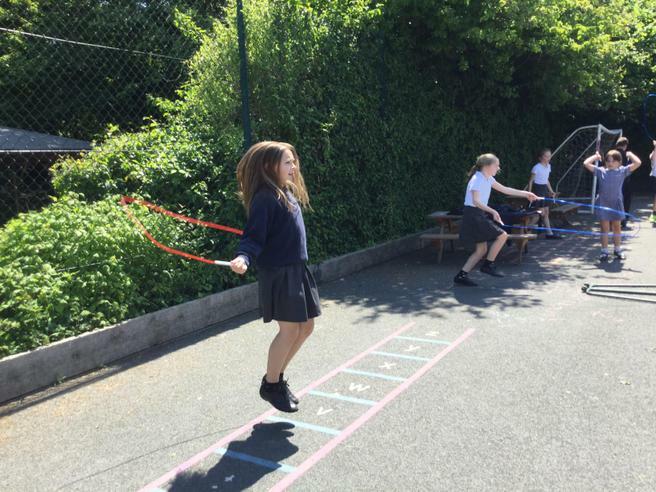 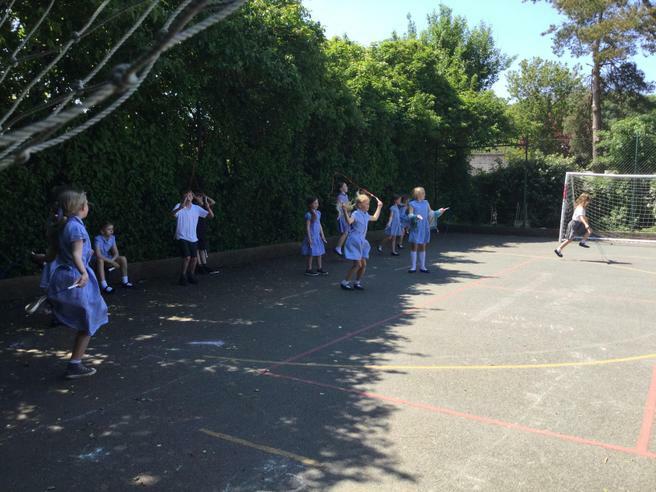 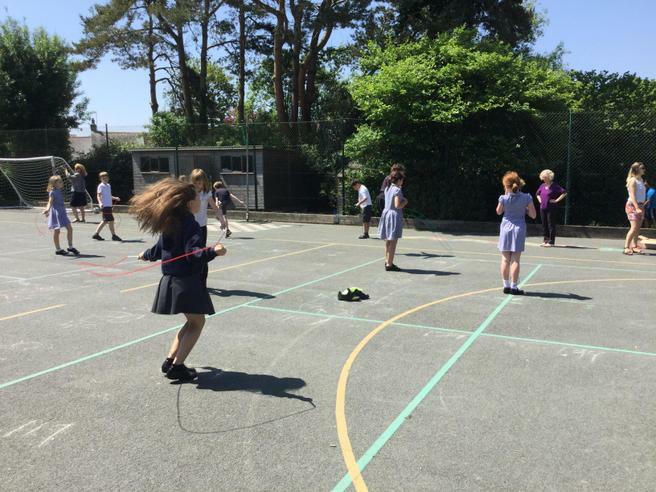 On Thursday 25th May everyone in the school took part in a sponsored 'skipathon' for the British Heart Foundation. 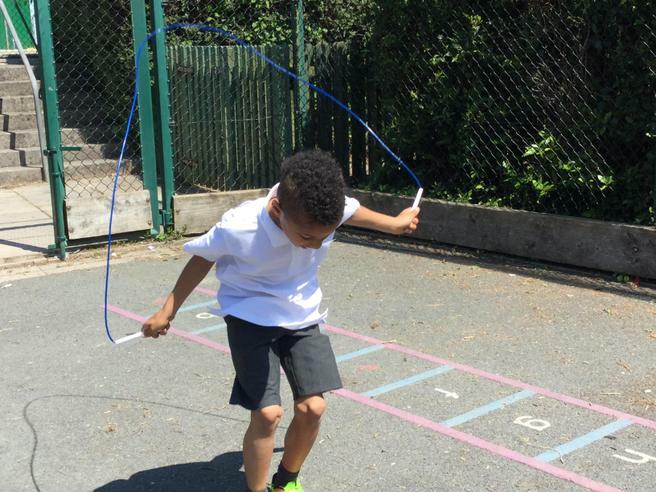 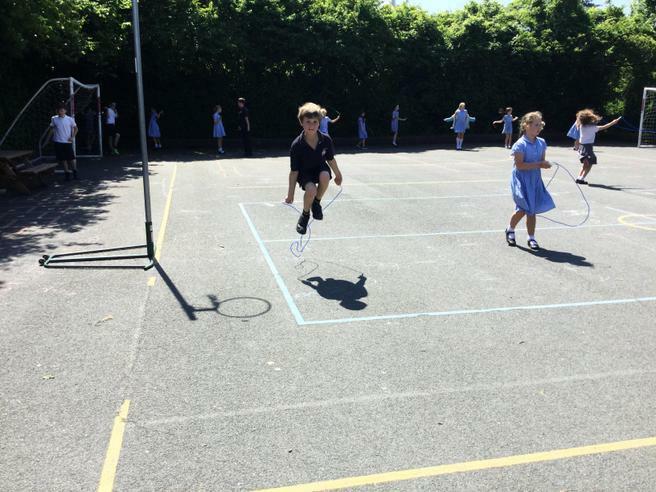 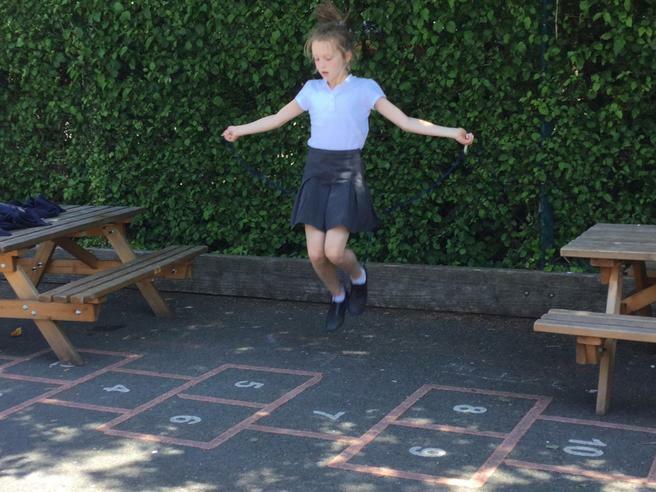 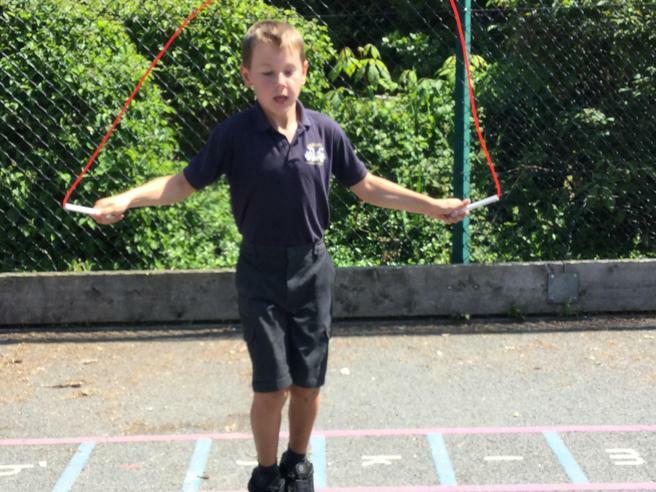 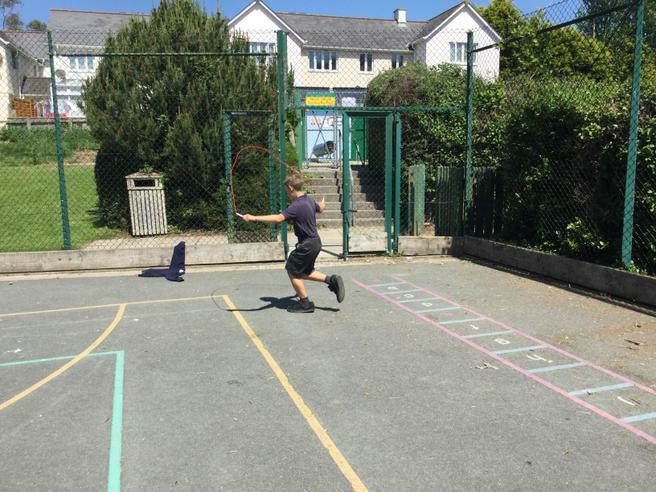 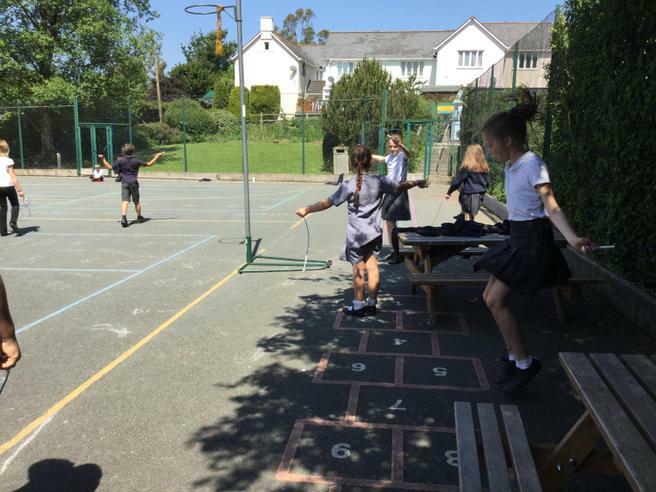 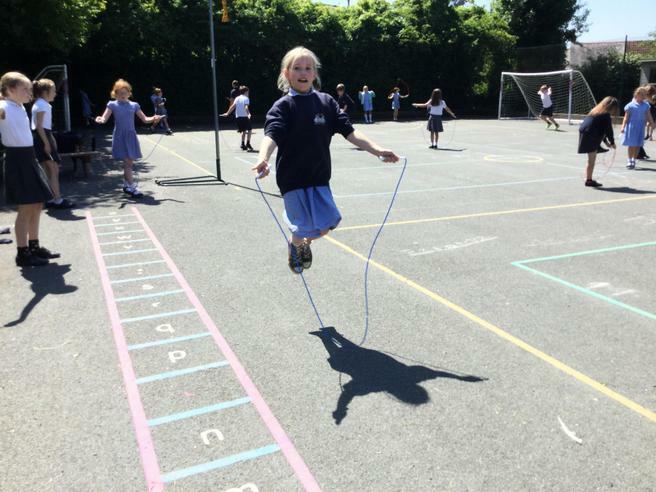 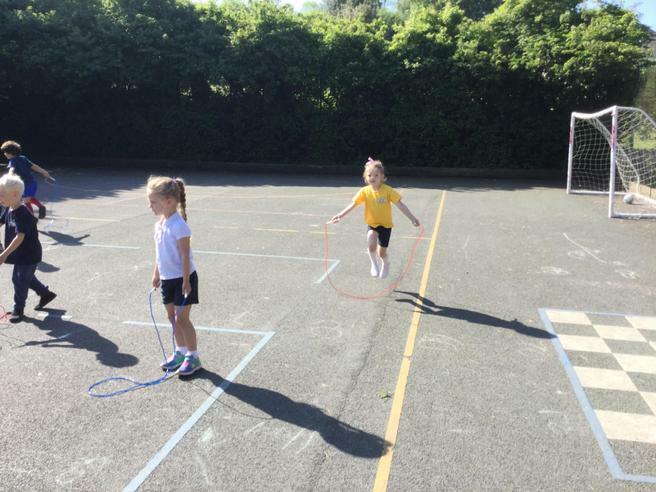 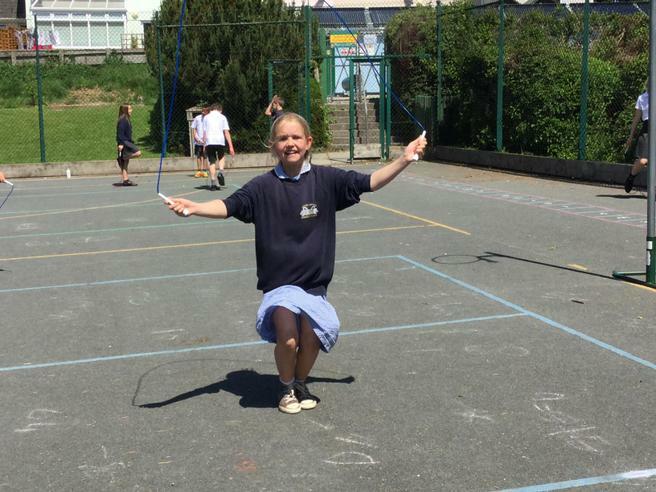 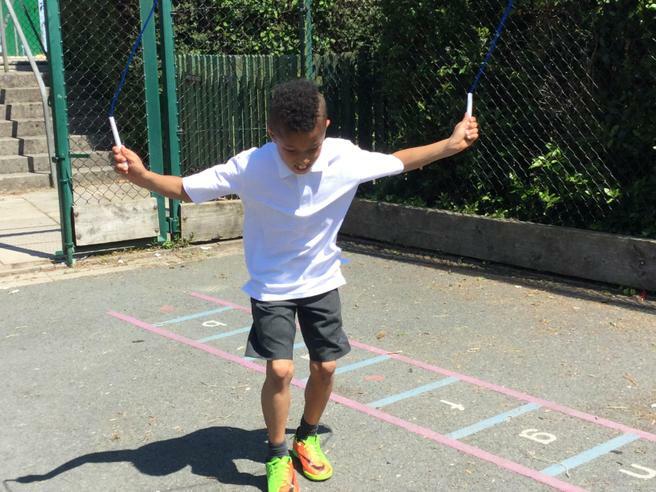 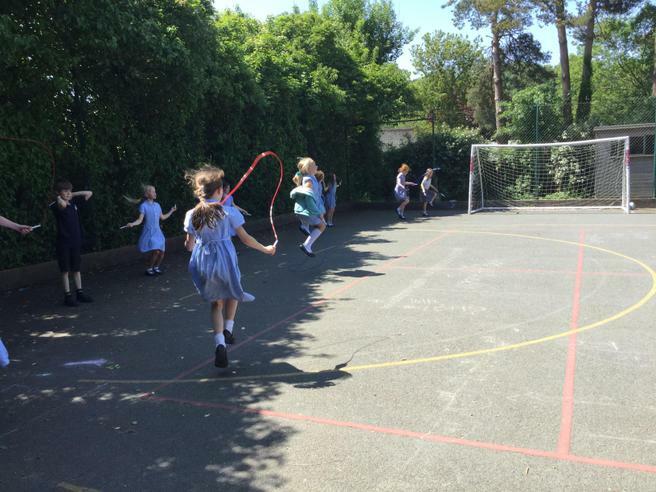 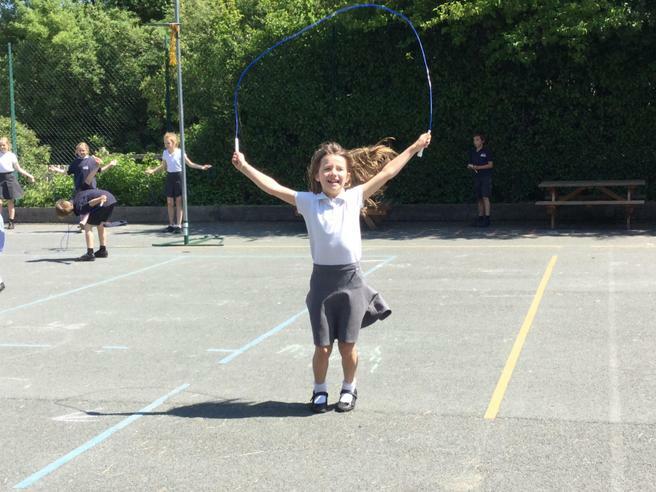 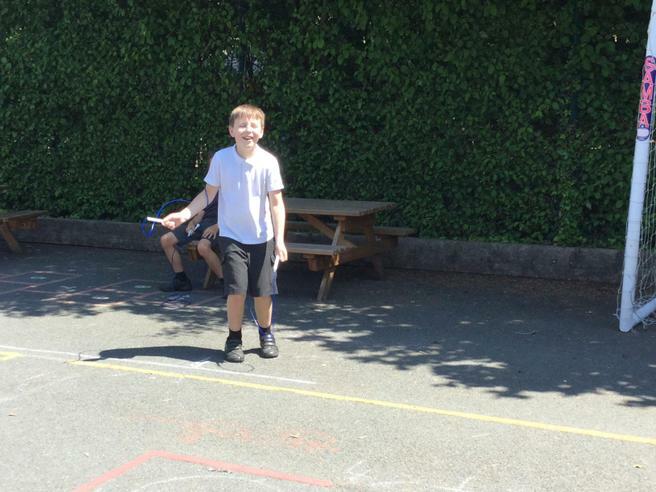 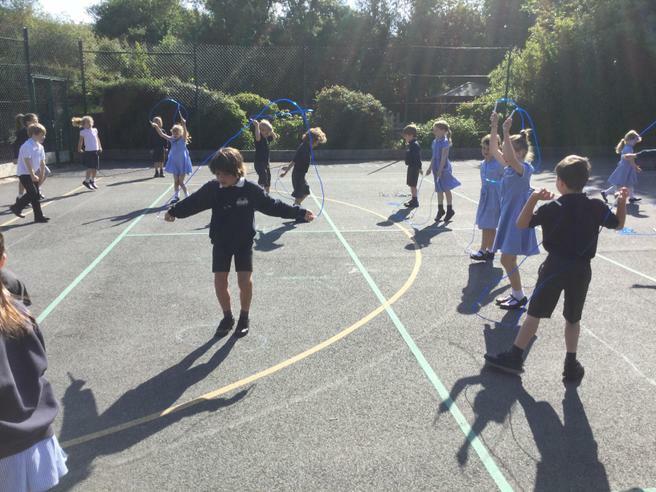 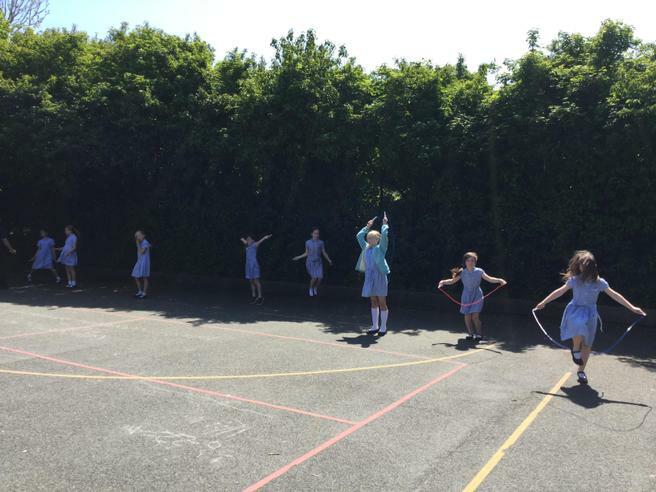 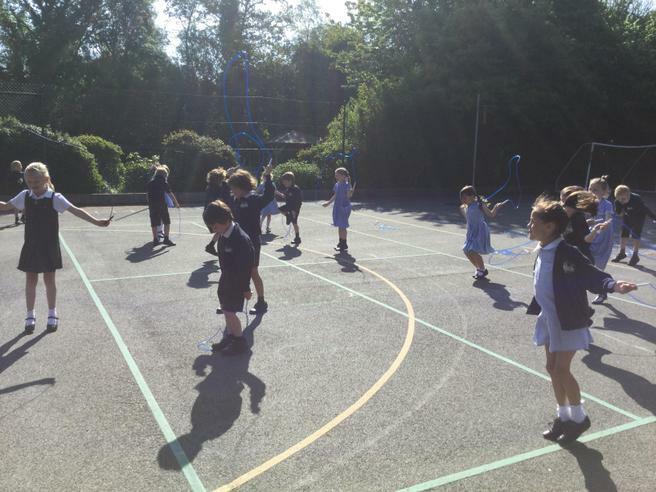 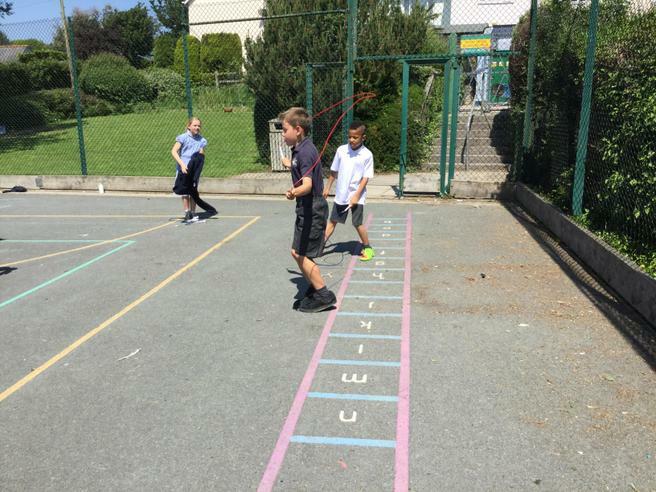 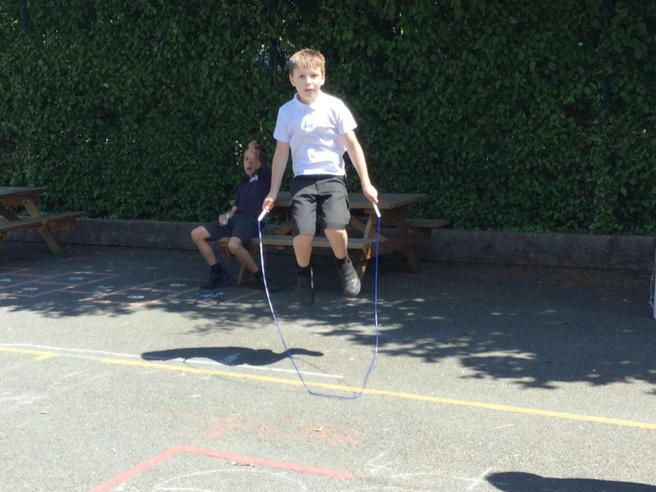 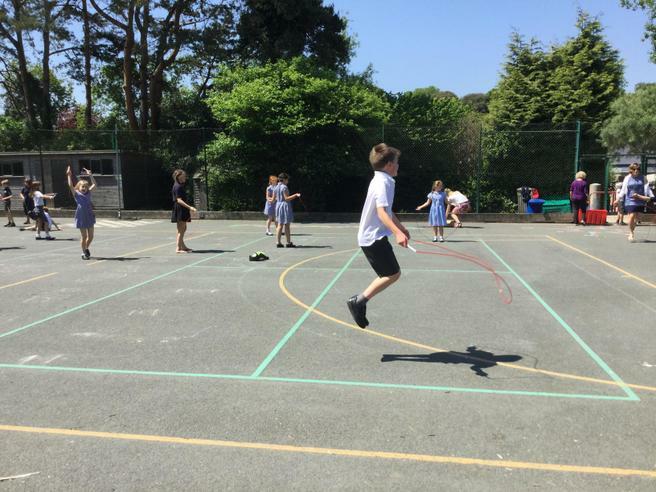 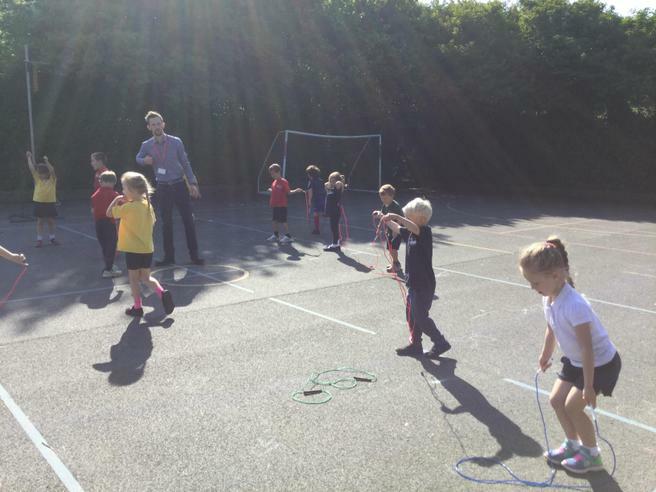 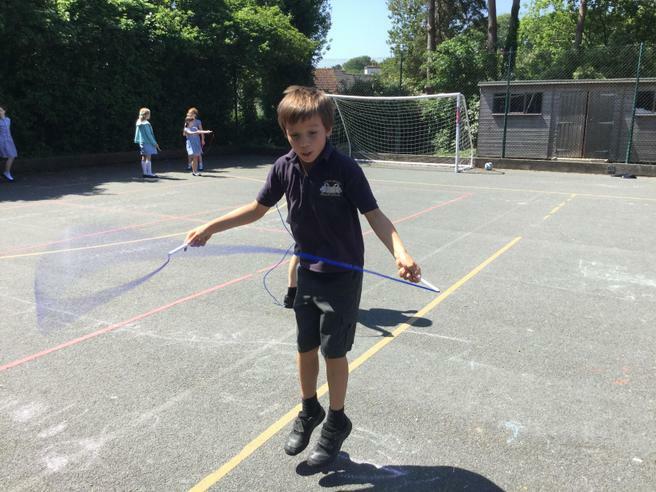 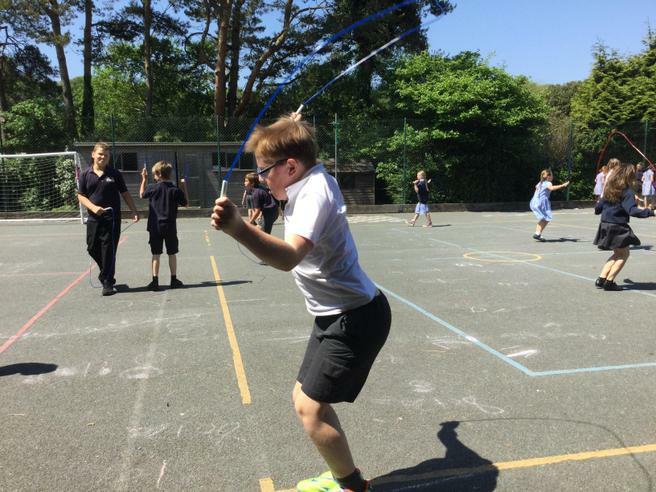 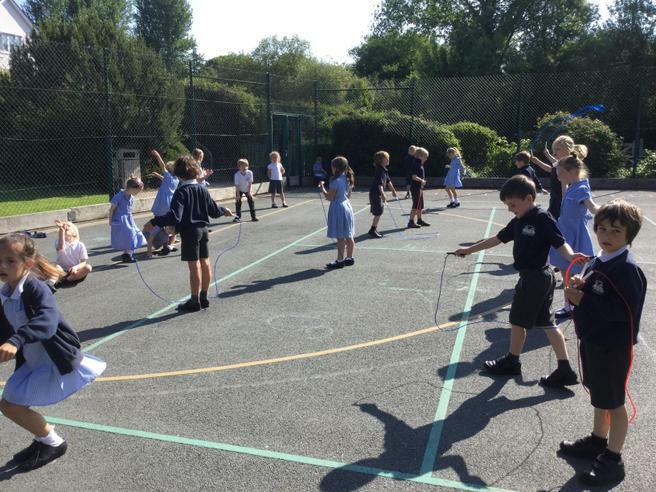 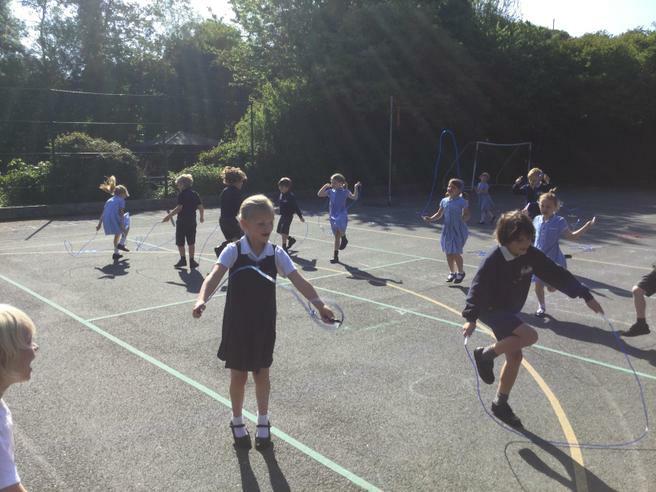 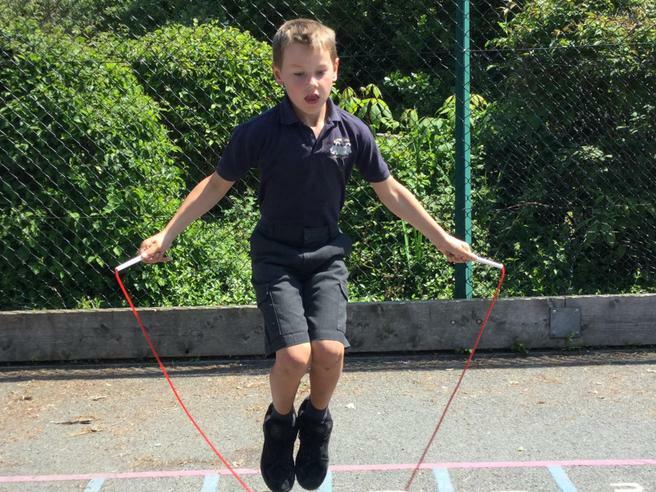 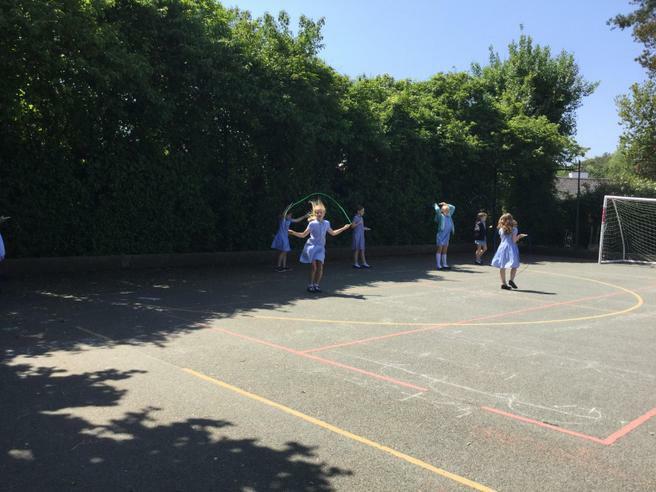 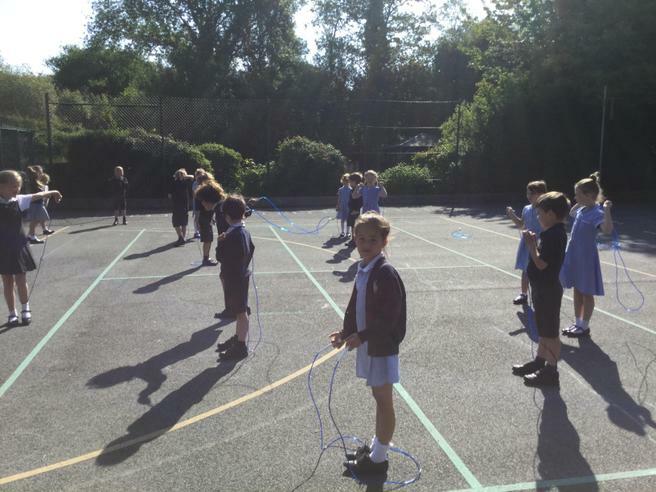 The children all had great fun showing-off their skipping skills. 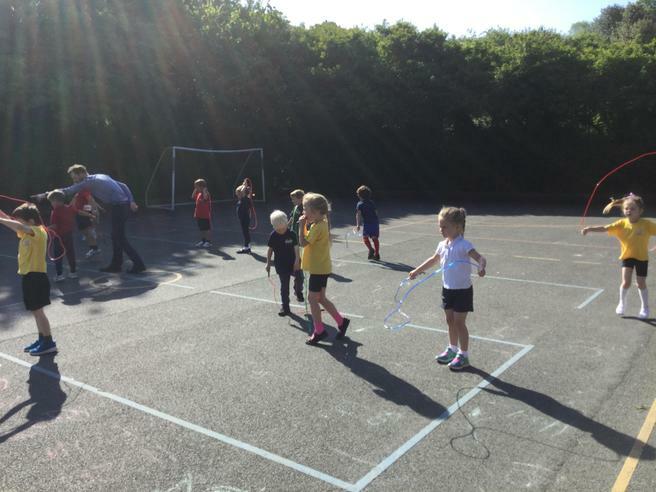 Once all of the sponsor money has been collected, we will announce how much we have raised for the BHF.